Are you working confidently on your marketing? Or stumbling blindly from idea to idea? Read 16 reasons why you need to write a marketing plan NOW. Since we launched Talented Ladies Club we’ve published several articles (like this one) about the importance of having a business plan – and with good reason. Without one, you’ll be stumbling blindly in the dark, wasting money and effort on ill-informed marketing activities. In fact, if we were to list our top 10 business essentials, a marketing plan would come fairly close to the top. To help reinforce this, marketing consultant Nicole Martin reveals 16 reasons why you need to start the year with a marketing plan – and the seven stages your plan needs to cover. You’ll avoid guesswork and make informed decisions. You’ll take fewer risks with your business. You’ll know what to say to your customers. You’ll spend your budget wisely by basing it on facts. You’ll identify new opportunities in your market. You’ll use the right blend of the marketing mix. You’ll know WHO you’re talking to. You’ll spot any potential threats in your market. You’ll be able to uncover problems before they manifest themselves. You’ll maintain and grow your reputation. You’ll get the most out of any resources. You’ll establish your position in the market. You’l understand your USP and stand out from the crowd. You’ll be proactive, not reactive. You’ll get your brand out there and be recognised as a thought leader. A marketing plan is essential if you want to ensure that your efforts and budget yield the results you desire. If you haven’t set any objectives for your company and your marketing activities, how can you decide at the end of the year if you have achieved what you set out to do? Also if you don’t know where your leads or prospects are coming from then how can you know where to focus your time, budget and effort on? 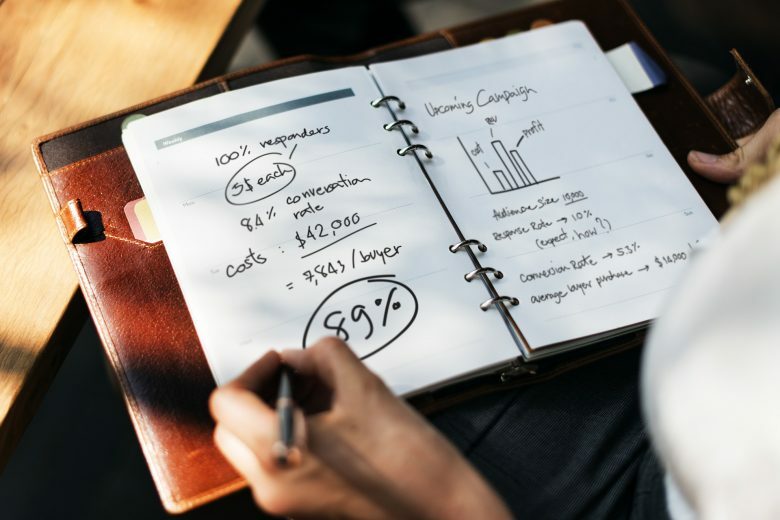 A marketing plan is the document in which you will decide your goals, learn about your market, determine who you are going to sell to, determine how you are going to sell, confirm your messaging to your potential customers, confirm your budget and set your business milestones to keep everything on track. Setting your objectives – set yourself goals you want your marketing or business to achieve. Defining your messaging – what points do you want to convey to customers and leads? Defining your strategy – how are you going to achieve your goals and get your message across? Defining your target audience – who is it who buys or should buy your product or service? Who are you trying to reach? Developing your tactics – how are you going to reach your audience and what will you say to them? What offers can you create to attract them? Implementing your plan – how are you actually gong to roll out your ideas? Who can help you? You may consider advertising, PR, email marketing, online marketing, social media etc. Measuring and evaluation – follow up! Make sure you know your ROI (return on investment). Need help writing a marketing plan? Join Kickstart now and download our easy-to-use professional marketing plan template and guide.